Minnesota DNR Days with the Twins! Enter this hunting or fishing license 9 digit Tran(s) # when prompted for your password. 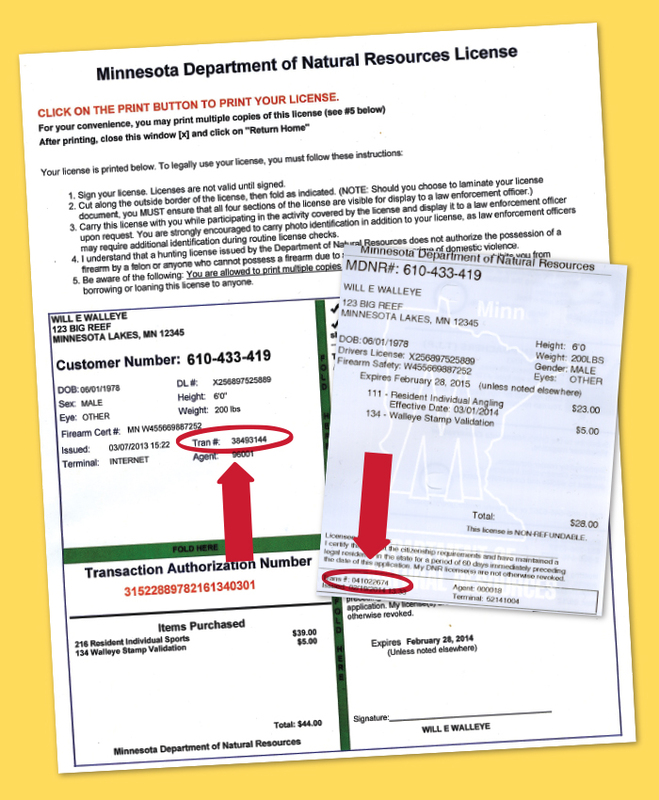 Congratulations on purchasing a Minnesota hunting and/or fishing license this year! In addition to all the fun you'll have on the lake or in the field this year, you also get access to a special ticket package with the Minnesota Twins! 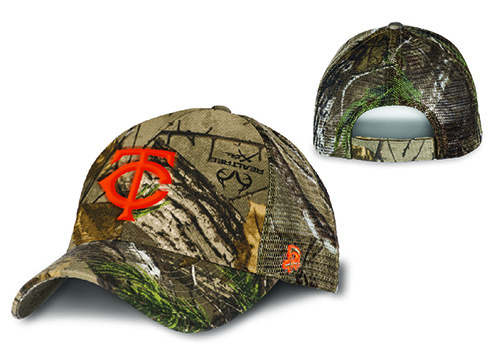 We are teaming up with the Minnesota Twins to offer Twins fans, who have a current Minnesota hunting and/or fishing license - a special deal! 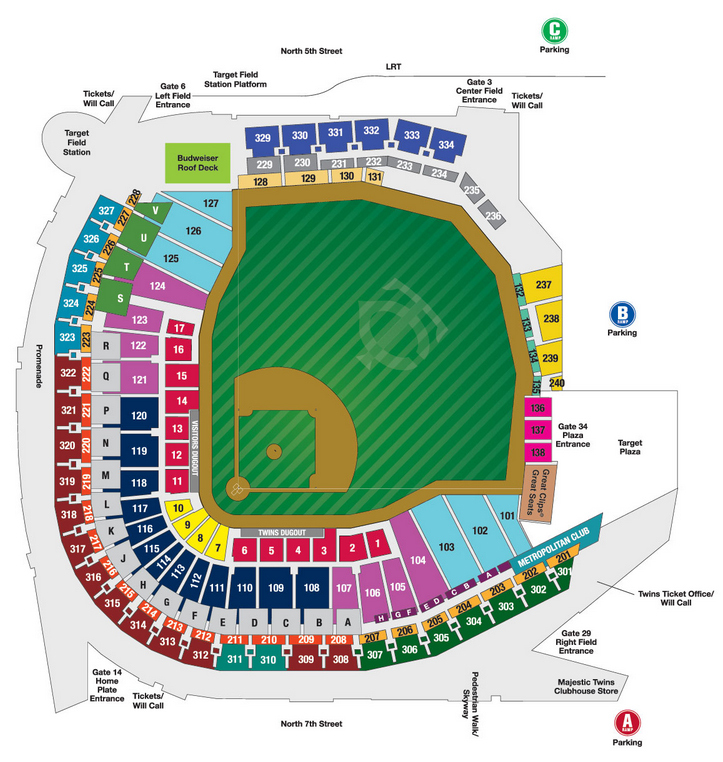 Purchase a ticket below to receive the special offer on reserved game tickets AND get a FREE Twins cap! Simply enter your hunting or fishing license Tran(s) # (9 digits) when prompted for your password. Only the customer purchasing the ticket(s) needs to enter their Tran(s) # at the time of purchasing special rate tickets – all tickets purchased under that Tran(s) # will receive the special offer with exclusive hat. Locate your Tran(s) #. *The cap is limited to the first 750 ticket holders through this partnership.